Located within the premium residential neighbourhood of Mont Kiara and due for completion in 2019. 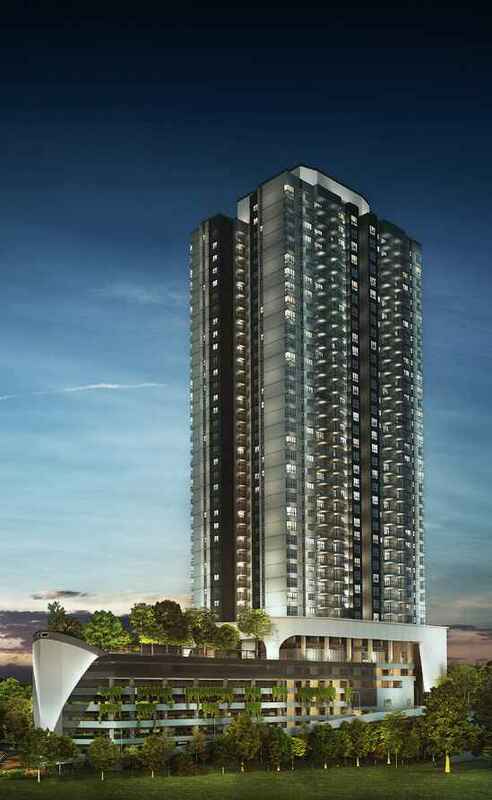 Residensi Sefina Mont’Kiara was built on a 3.06 acres of freehold land at Jalan Kiara 3, Mont’Kiara, Kuala Lumpur. 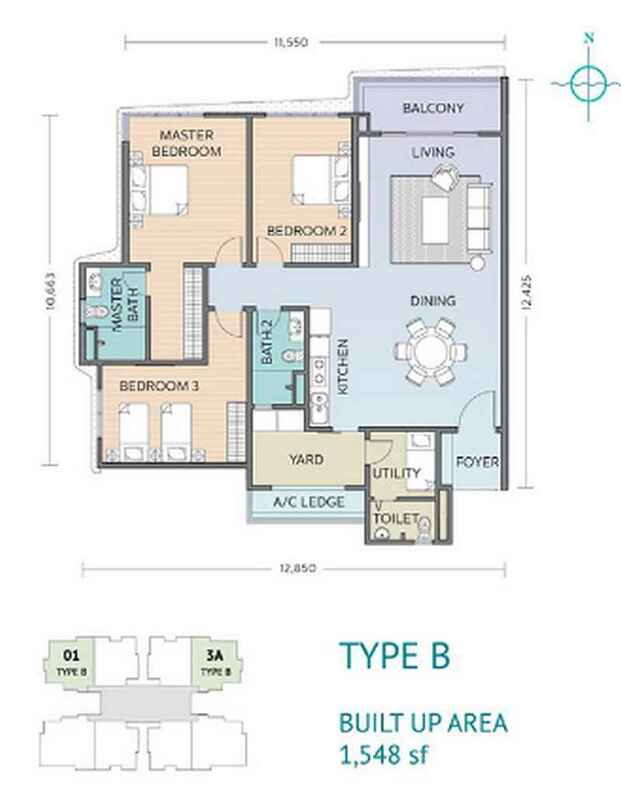 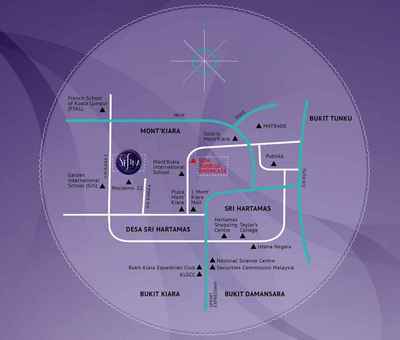 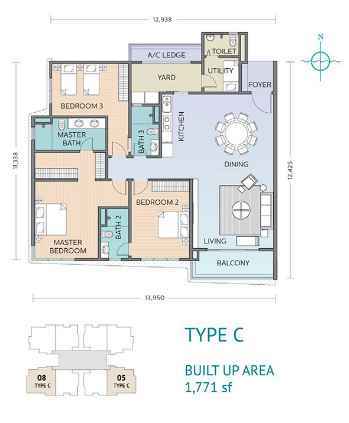 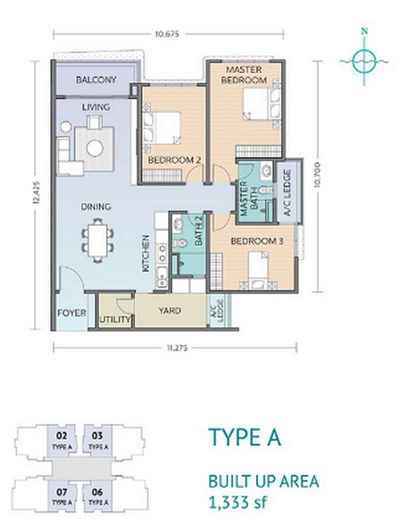 It offers 245 units of condominium over a single 34-storey tower. 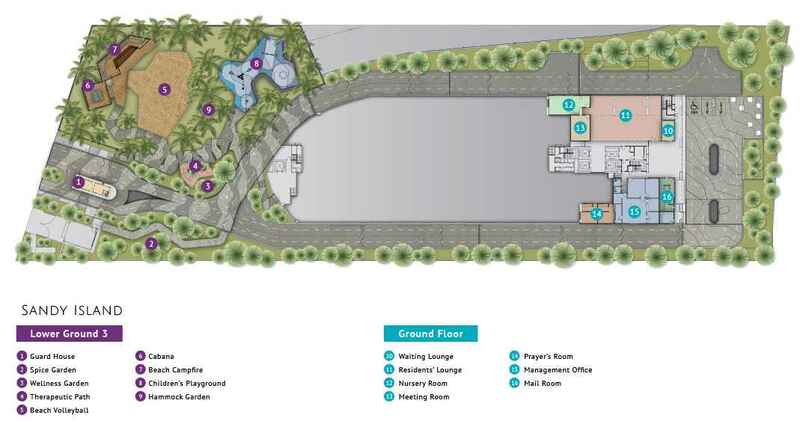 Awarded the Best Residential High-Rise Architecture,Malaysia from Asia Pacific Property Awards (”APPA”) in 2015-2016, the development is designed to symbolise a luxurious getaway complete with a grand lobby, two exclusive facilities zones and a beach-themed play area located on the Sandy Island. 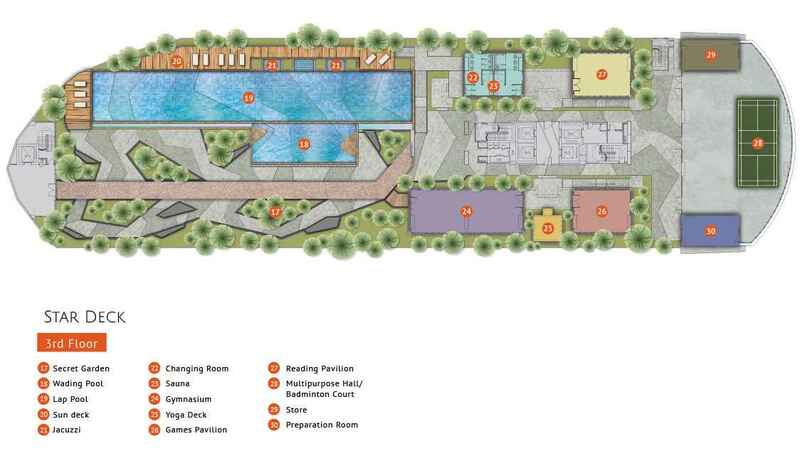 ​Residensi Sefina Mont’Kiara features two facilities zones including a wellness garden, gymnasium, therapeutic path, hammock garden, games pavilion, reading pavilion, beach campfire, beach volleyball, children’s playground, jacuzzi, sun deck, wading pool and a 50m lap pool.